This playlist started this morning when I had the urge to hear Heartbeat by Steps. Then it just spiraled into finding songs that I like, with the word heartbeat or hearts beating, skipping, racing, or anything along the line. The result is this eclectic mix ranging from Gladys Knight and The Pips to Siouxie and the Banshees to DeVotchka and Robyn. 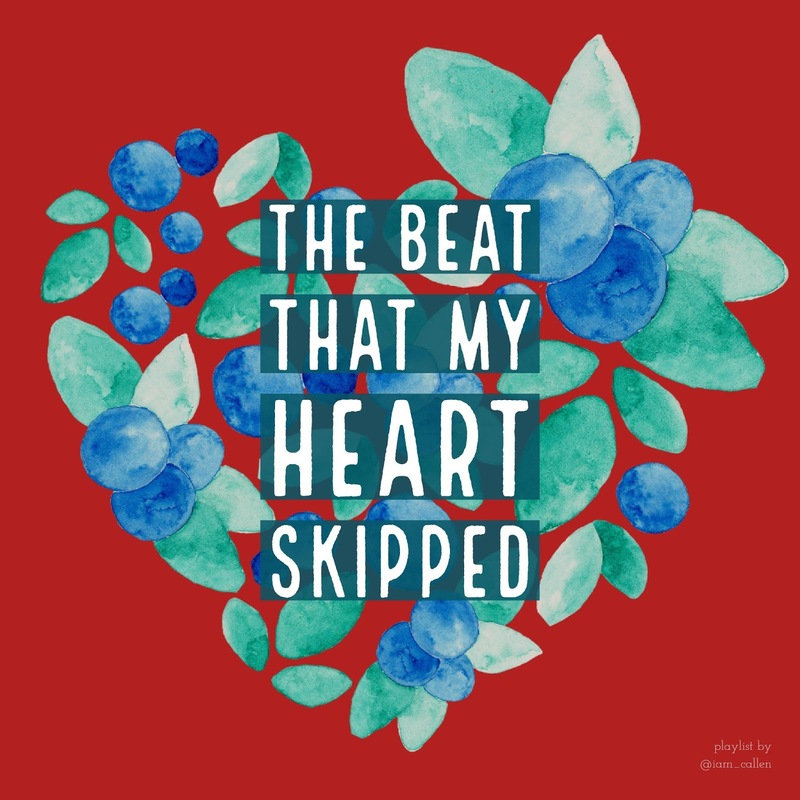 This is not a playlist about heartbreak, although some of the songs on here might be about that. That's going to be another playlist. Are there other songs I should add? Let me know!